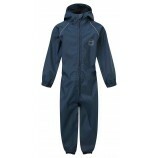 Blue Castle available from Bestworkwear offers a great combination of style and performance at the right price. 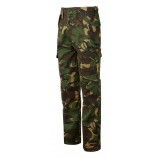 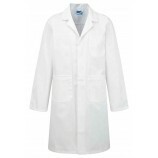 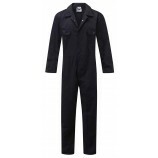 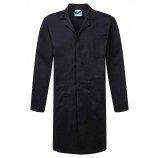 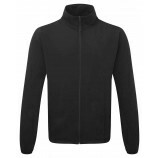 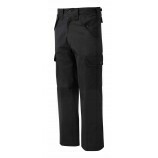 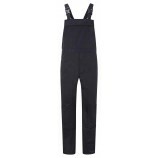 Take a look at this great range of boilersuits, trousers, bodywarmers and jackets. 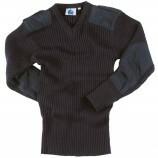 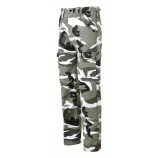 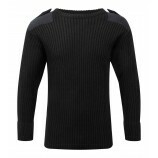 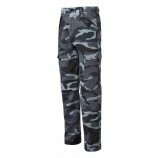 Blue Castle offers a range of durable, cost effective garments that offer style and performance. 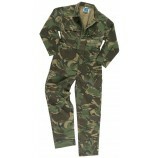 Ideal if your require a combination of value and great quality for your business.